Good morning! Monday again, so you know what that means….my last weeks loves are up! But today there is a little twist…instead of last weeks posts I loved, today I’m featuring online stores that I’m loving which I’ve only recently discovered (i.e. in the past week!). I’ve come across these shops/stores either through searching for specific items or through other blogs, but all have items I would buy on the spot….if I only had unlimited funds and storage. 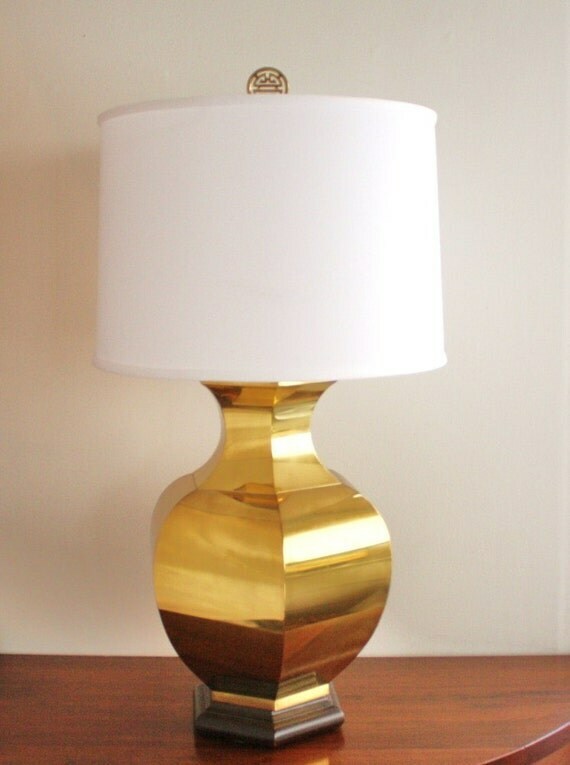 I love this bold brass lamp with the plain white shade. 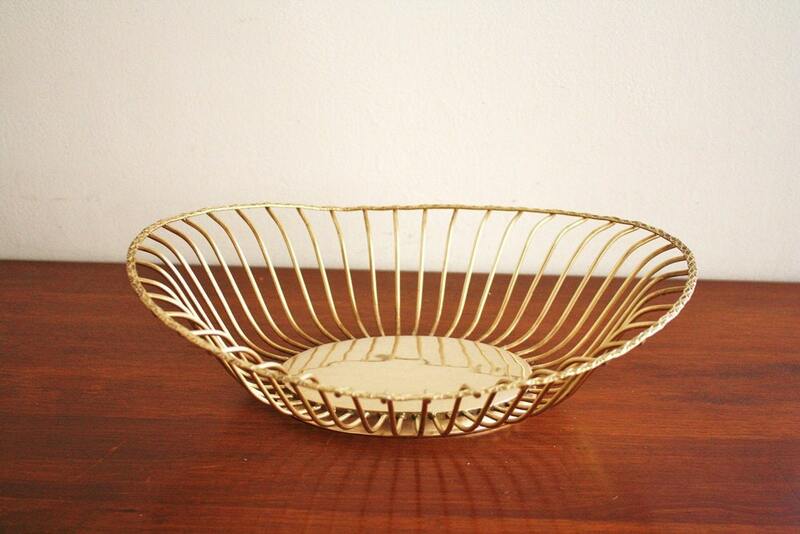 And I love this modern brass bowl. I found Have You Met Miss Jones through this post by SF Girl by Bay. This great online store is full of beautiful bone china, clay pottery and recycled glass art for your home. I love the bone china lighting in all sorts of interesting shapes and forms, as well as their beautiful vases….like these ones…. And this adorable little doe nightlight, how cute would that be for a kids room? Part of the reason I love upholstery is because I get to make old new again. Which is also why I really like Found Design Miami. 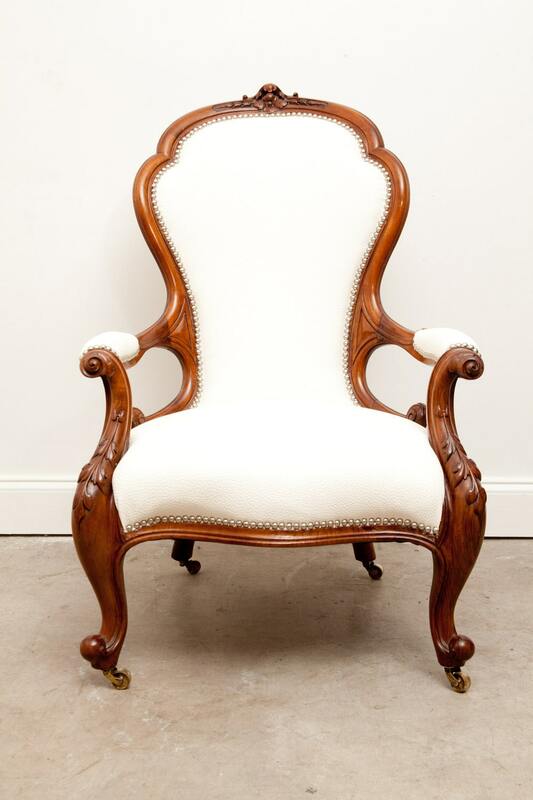 They take old furniture and make it new again, by refinishing, redesigning and/or reupholstering. How could I not like that? 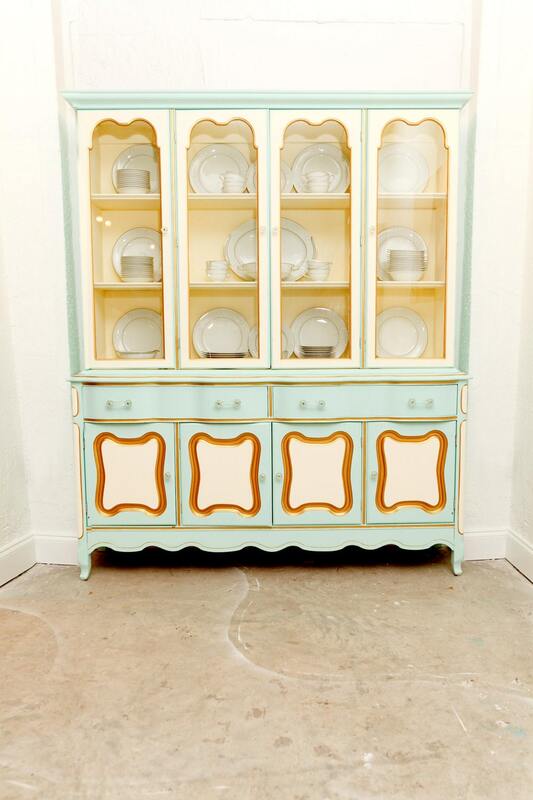 This piece called “Paige’s Curiosity Cabinet”, is so unique…..I can’t even think what kind of space I would put it in, but there is something about it that I’m drawn to. I love a chairs with good shape, which this one definitely has, and I love the simple fabric with the detailed wood frame. Great piece. 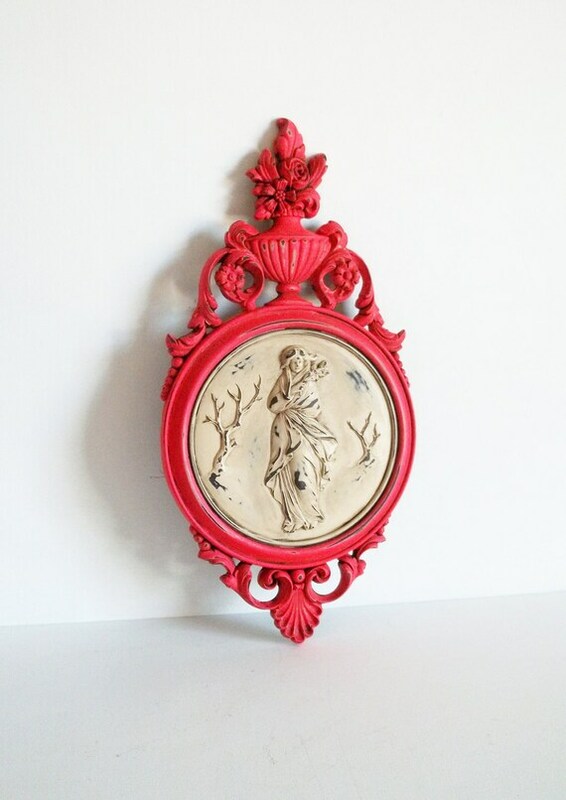 I occasionally randomly search for vintage items on Etsy and during this weeks perusal I found Loverly Vintage. Beside an amazing name, this store has a really neat collection of vintage items from housewares to accessories. Hot pink and vintage go hand in hand, right? OK, maybe not normally, but this piece challenges that for sure. Love it. 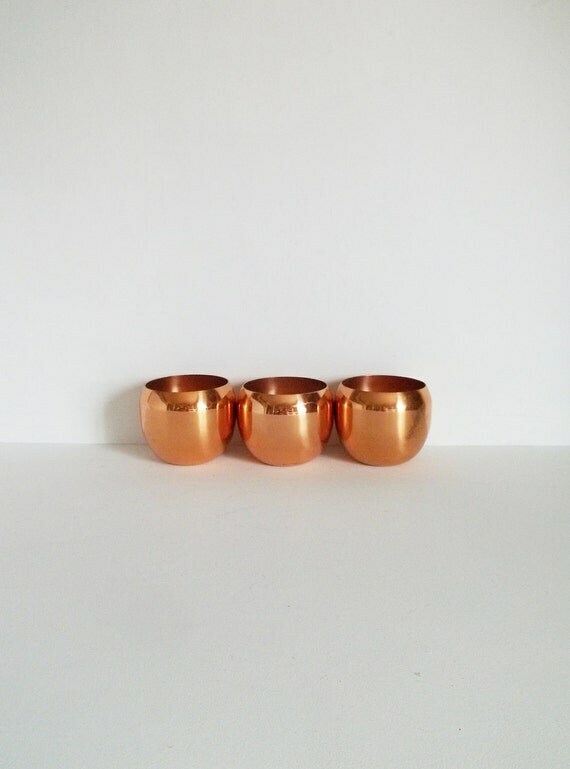 ummm, pretty copper cups…gorge, totally gorge. 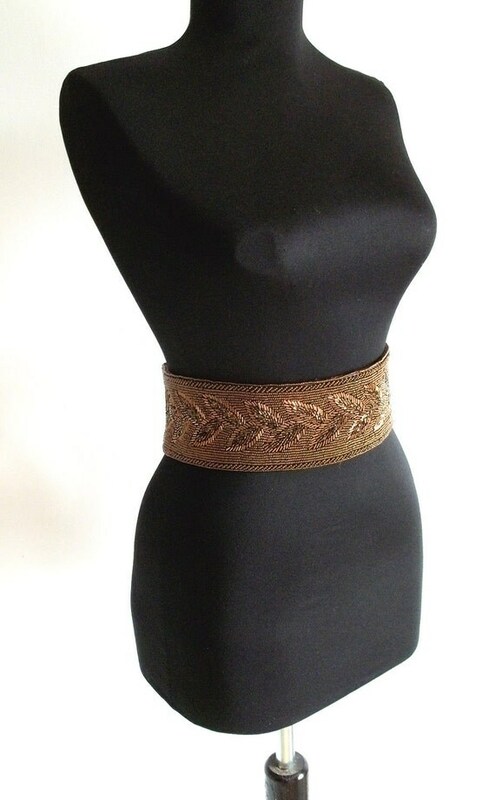 Vintage copper coloured beaded belt….pair this stunner with a LBD and you’ve taken your outfit from plain to fabulous. copper cups! those are amazing. I am currently trying to justify their purchase for summer soirees. Great roundup! 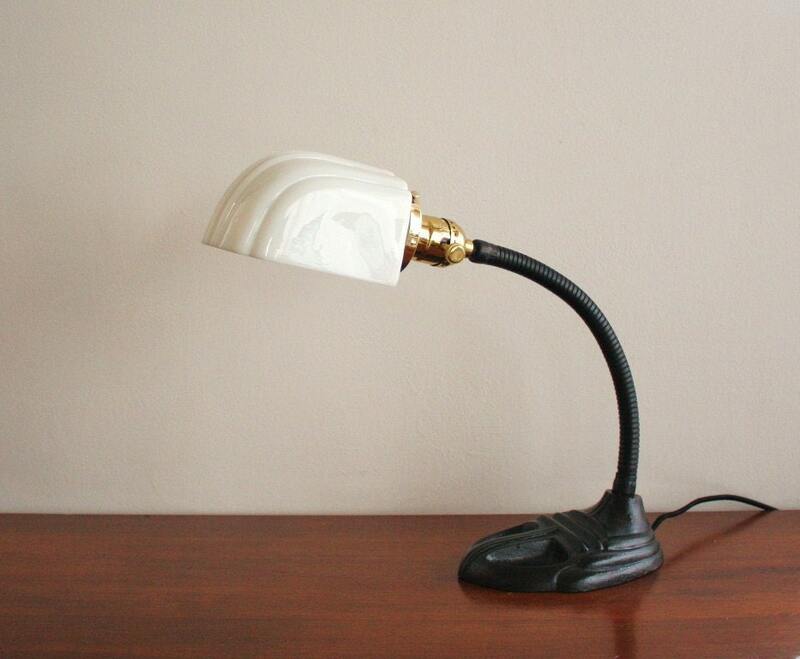 oooooh please buy that brass lamp. gorg!